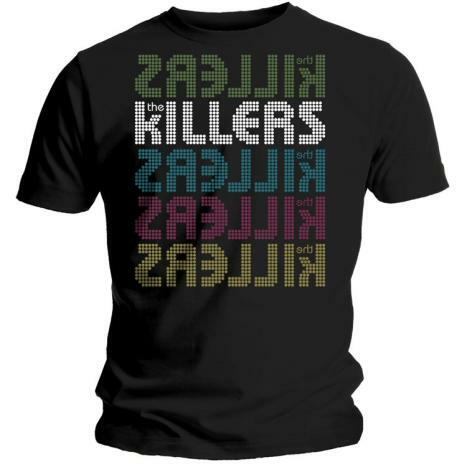 The Killers are an American band which was formed by lead vocalist and keyboardist Brandon Flowers and guitarist and backing vocalist Dave Keuning in the year 2001. The band was formed in Las Vegas, Nevada in United States. Started by Brandon and Dave the band was able to complete their line up in the year 2002 with the inclusion of bassist and backing vocalist Mark Stoermer and drummer and percussionist Ronnie Vannucci Jr. The name of the band has been inspired from bass drum of a fictional band in the music video ‘Crystal’ which is a song of New Order band. The band has so far released around three studio albums titled ‘Hot Fuss’ in 2004, ‘Sam’s Town’ in the year 2006 and ‘Day & Age’ in the year 2008. 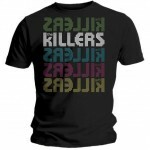 The Killers have also released a compilation album named Sawdust in the year 2007 and a live album in 2009. The band is also famous for touring excessively and performing live gigs.